Tasteem An Nam Quan Restaurant - Central Vietnam Cuisine. An Nam Quan Restaurant - Central Vietnam Cuisine. In the midst of a bustling Saigon with countless regions, An Nam is like a little piece of a little Central, where the food is close, simple but complete. More than 80 dishes with the flavor of Central, 60% of Danang, this is the place where the customers talk about chicken specialties, or dishes such as Pork Rolls, banana, ... all contribute to create a unique identity for An Nam. 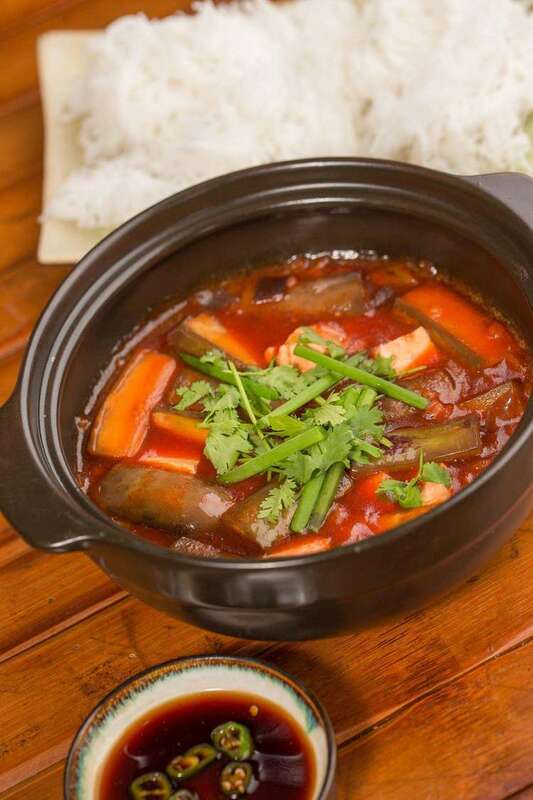 On the peaceful street in the heart of district 3, An Nam Tu Xuong Restaurant with the dishes of Central Vietnam since it has become familiar with the steps of the guests. 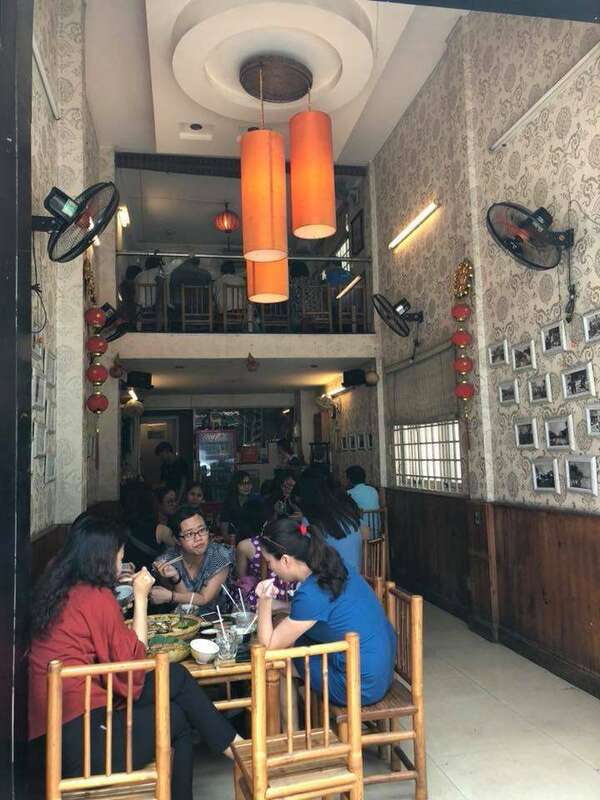 Not as fancy as other restaurants on the street Tu Xuong, An Nam Quan bring the style of casual, casual in design style as the nature of the people in Central sunny wind. Right from the entrance, An Nam Tu Xuang welcomes diners with rustic bamboo tables and chairs reminiscent of a peaceful countryside. The interior space of the restaurant has been improved from the old French colonial villa combined with the rustic architecture of the Central, which has both the spaciousness and the liberality of the West, bringing the simplicity and simplicity of the countryside. Viet brings comfort but is very cozy for diners . 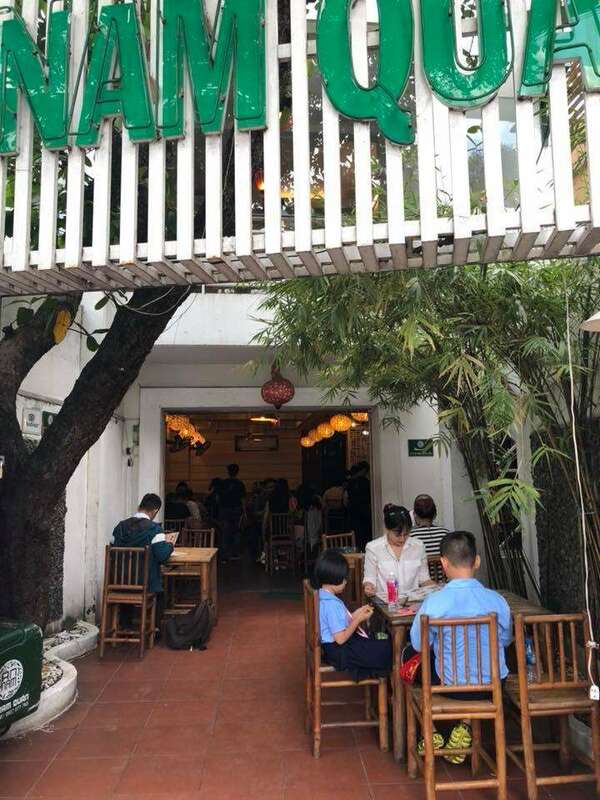 Second floor space of An Nam Tu Xuong is not too picky with the main point is that the bamboo tables and chairs are more sharply add the lantern and create shimmering images that remind customers of space. culture of Hoi An ancient town. Not only rustic in design, seating in An Nam Tu Xuong restaurant is well arranged for guests to feel really comfortable and private enough for the guests without affecting the tables next door. 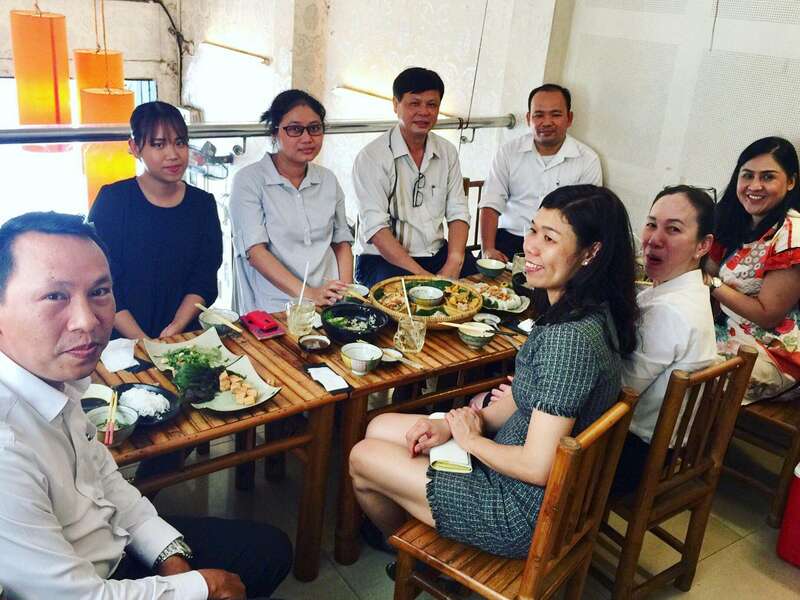 Not only bring rustic space of the Central people, the owner of An Nam Tu Xuong also bring almost full dishes of the people of Central Vietnam to introduce to the Saigon. 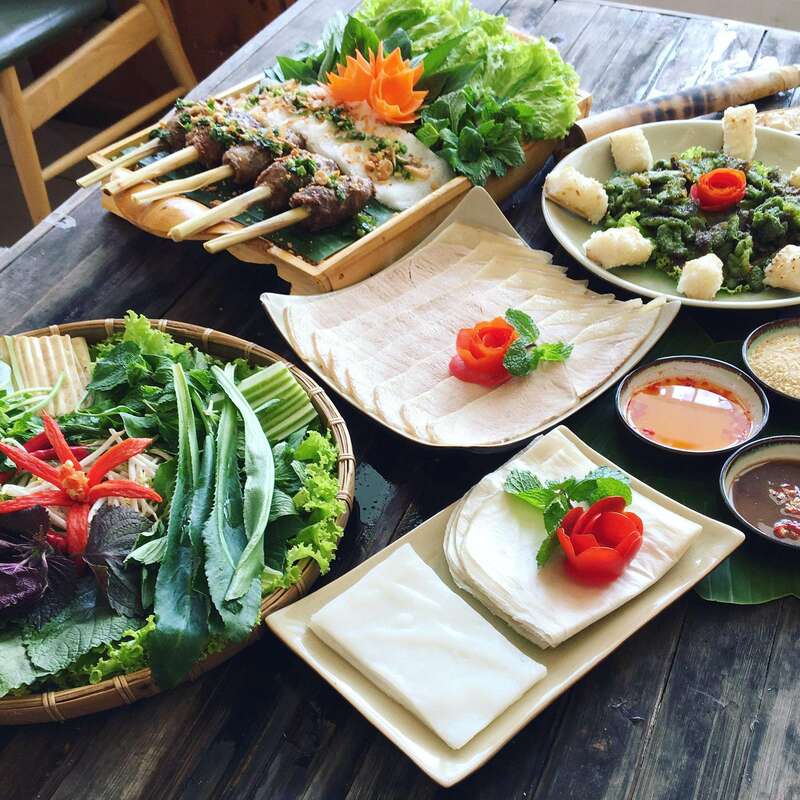 Menu for more than 80 specialties in Central Vietnam, so for the children in the Central, come to An Nam Quan is feeling as if returning home when enough familiar dishes of the sunshine wind strip is presented before . For the people of the region, the menu of the restaurant is like a picture of colorful culinary fascinated that can not be undiscovered. Thank you for entering our <Your weekly choice > Contest . Thanks to @tieupham, Tasteem has become a more attractive guide. We upvote your post, wish you the best of luck in winning our Contest!